After her controversial US Open defeat on Saturday, Serena Williams was defiant. She had been robbed of the chance to win a record-equaling 24th Grand Slam title by a “sexist” umpire – “a thief,” as she branded him. Williams, in her mind, was clearly the victim. She had lost to Naomi Osaka not merely because the Japanese 20-year-old was better, but because Williams had been forced to contend with an umpire, Carlos Ramos, who was on a mission to sabotage her chances of a comeback by issuing her with code violations in the second set. 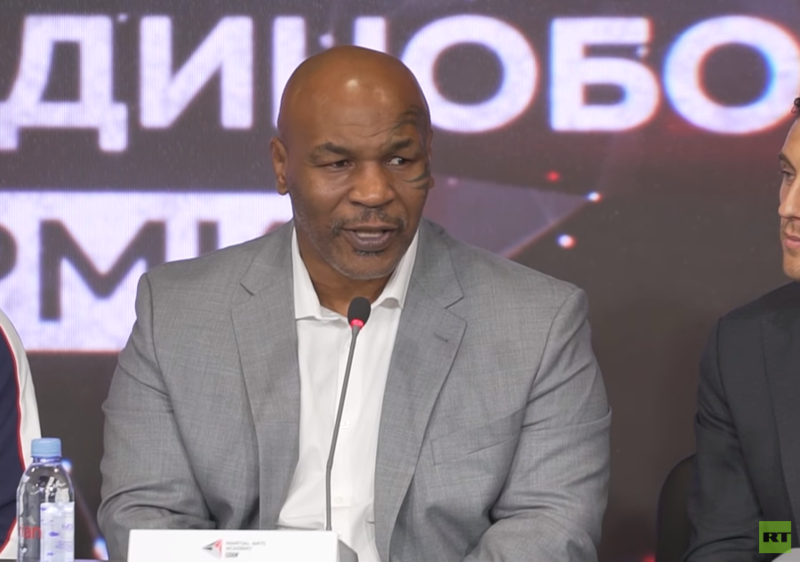 “I just feel like the fact that I have to go through this is an example for the next person that has emotions that wants to express themselves, that wants to be a strong woman and they’re going to be allowed to do that because of today,” Williams said in the midst of the controversy. But where exactly was the injustice she was so bitterly complaining about on Saturday night? A look at each of the calls that so infuriated Williams shows that the umpire was correct. 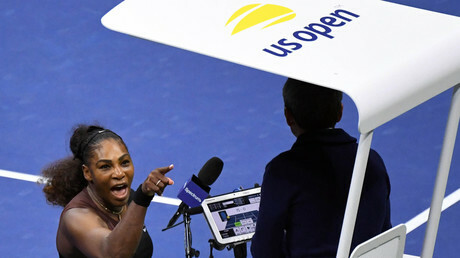 Williams was called out for receiving coaching, but Patrick Mouratoglou later admitted that he had in fact signaled to her. Whether Williams had seen it or not, the umpire certainly had. Then she smashed her racket – which as a second offence rightly warranted a point deduction. 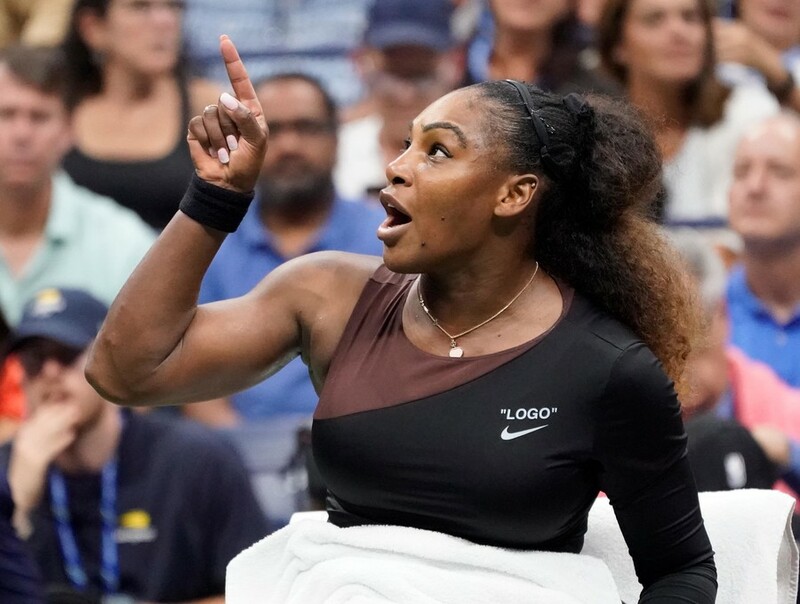 Her final, invective-fused rant at Ramos qualified as questioning the official’s integrity, meaning Williams forfeited a game – again, all correct according to the rules. There was no injustice, only an experienced, level-headed umpire applying the rules of the sport in the right way – as he has done in countless matches involving prominent male stars down the years. Some have suggested that Ramos could have handled the incident differently, perhaps by seeking to soothe Williams, thus preventing tensions from escalating. But why should he? Just because Williams has won 23 Grand Slam titles? Just because, as Williams is wont to point out, she “has a daughter”? There are legitimate concerns over the way male and female players are treated differently – highlighted by the scandal surrounding Alize Cornet’s warning for adjusting her shirt on court at the same tournament – and tennis has some way to go to addressing these. But Williams’ treatment on Saturday does not fall into that bracket. Through her outburst, Williams gave the impression that she believes she is bigger than the sport, and that she now sets the rules. My court? 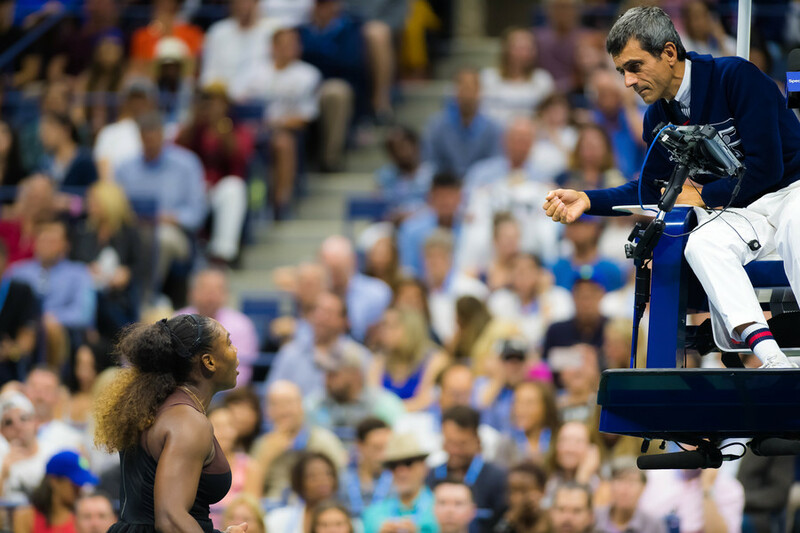 It smacks of immense arrogance to suggest that Williams has the right to dictate who officiates her matches and when, whatever her standing may be. And remember, this is a sport that – despite its flaws – has allowed Williams to earn millions upon millions of dollars. 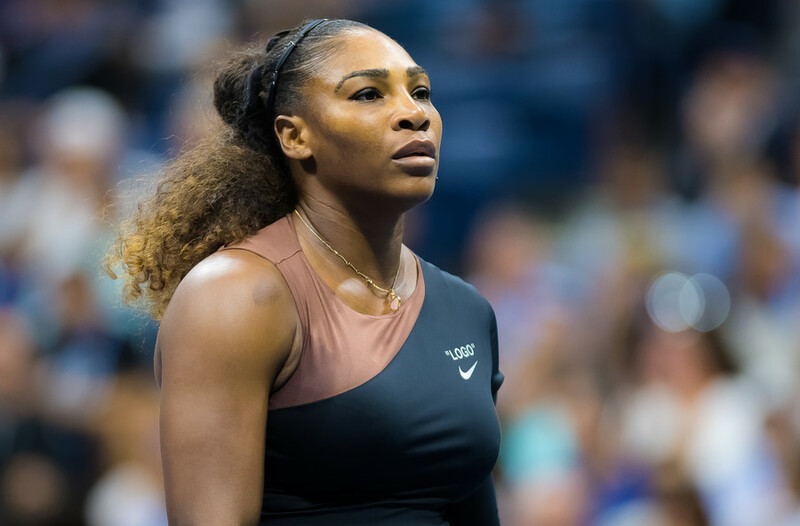 Williams’ determination and drive to succeed are what have helped her become of one the greatest – if not the greatest – female players ever to grace the game. She has undoubtedly overcome hardships during her rise to the top that few others have contended with. 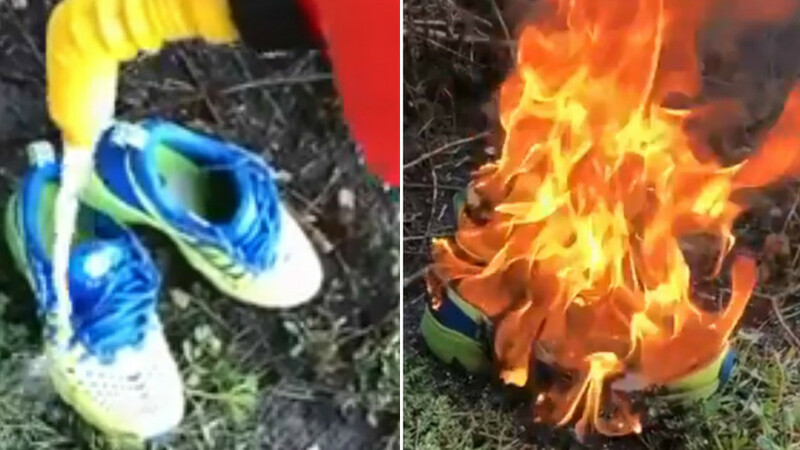 But her combustible character has also caused her to cross the line on numerous occasions – not least in New York, where she is a repeat offender. 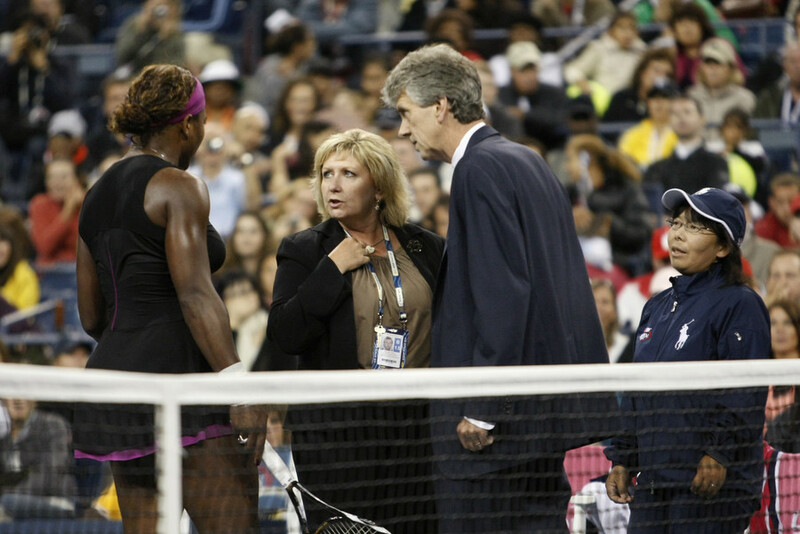 In 2009, she was slapped with a $175,000 fine after infamously confronting a line judge and threatening to “shove this ball down your throat” when she disagreed with a call. If she takes issue with calls, she lets match officials know about it – and Saturday night was the latest example of this. 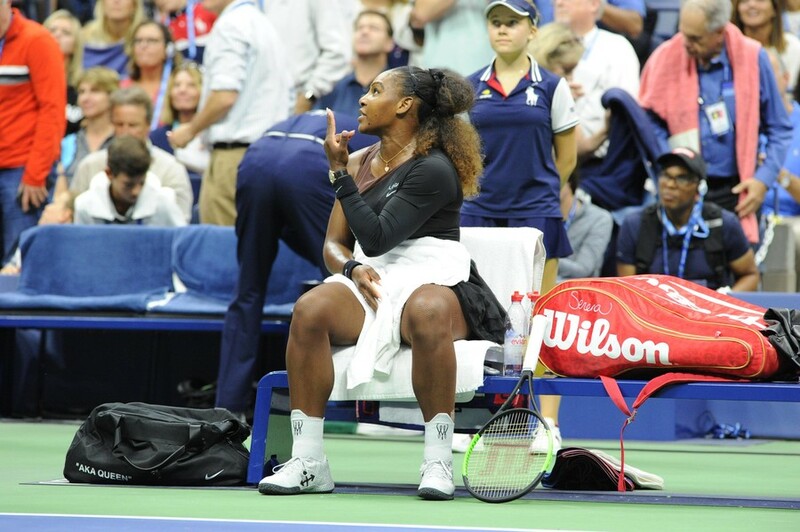 Embarrassingly, she has been backed by sycophantic US Open staff, who praised her implorations during the presentation ceremony for the crowd to stop booing and support Osaka – seemingly ignorant that Williams herself had stirred the toxic atmosphere in the first place. The WTA has also openly questioned Ramos’ actions on Saturday night. Where does that leave officials who, when applying the rules, get called out by the very governing bodies that set them? 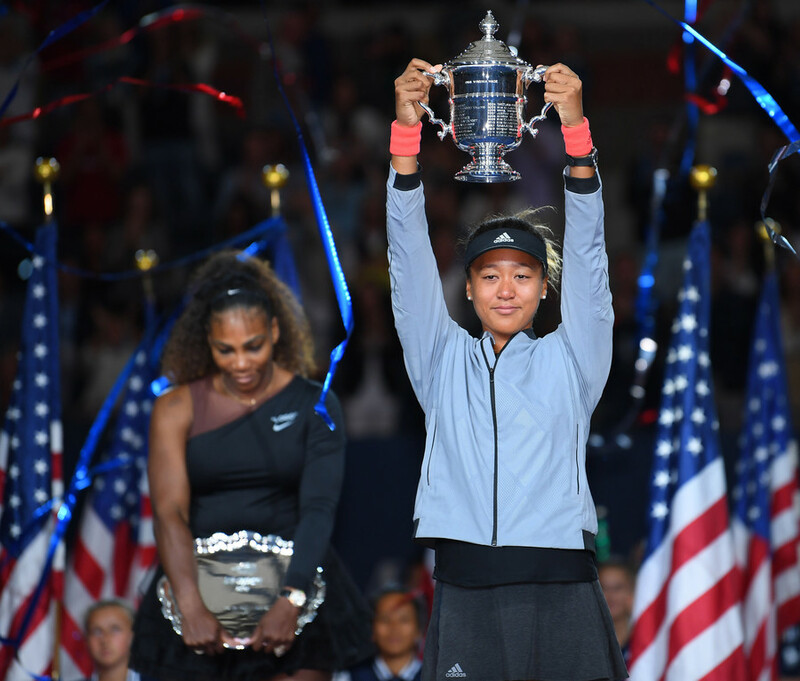 And what of Osaka – a promising young star of the game whose limelight was stolen on what should have been the happiest night of her career? The youngster grew up idolizing Williams, and said after her semi-final win that she was desperate to meet her in the grand finale at Arthur Ashe Stadium. 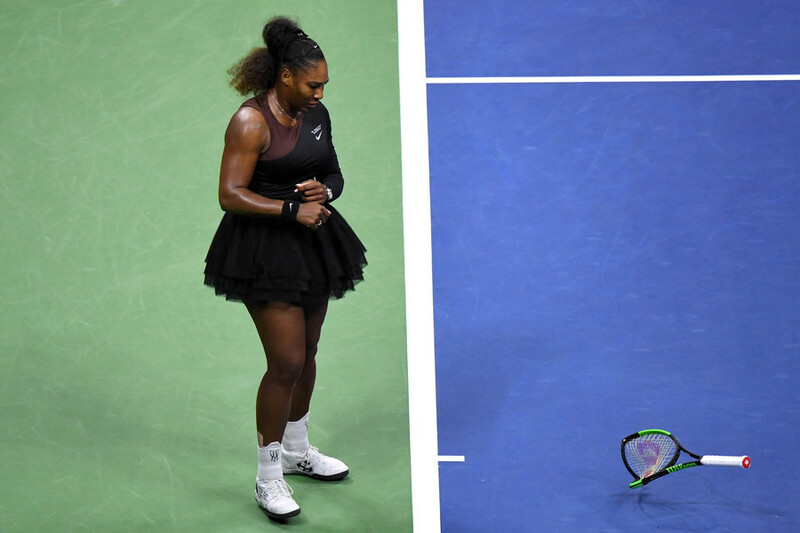 In the end, Osaka suffered from the adage “never meet your heroes” – especially if your idol is Serena Williams, and you happen to be beating her in the US Open final. 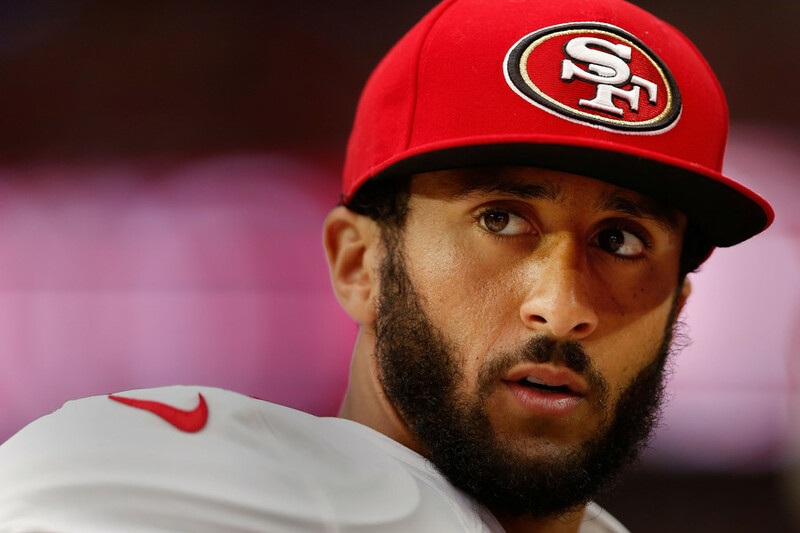 Ultimately, Williams’ behavior on Saturday means that, rather than celebrating the rise of a new star, we are left pondering the legacy of another – a legacy that has been severely tarnished.